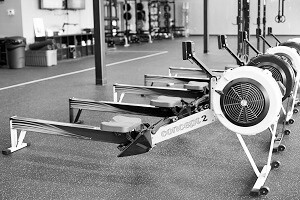 Rowing Marathon – Tomorrow Saturday, 9/15 at noon. Form your 2, 3 or 4 person team. It’s FREE. We will have snacks, massages and more.